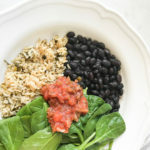 Best Instant Pot Black Beans - Jenuine Home - Interior design, decor, diy for your home and Instant Pot Creations for your tummy. 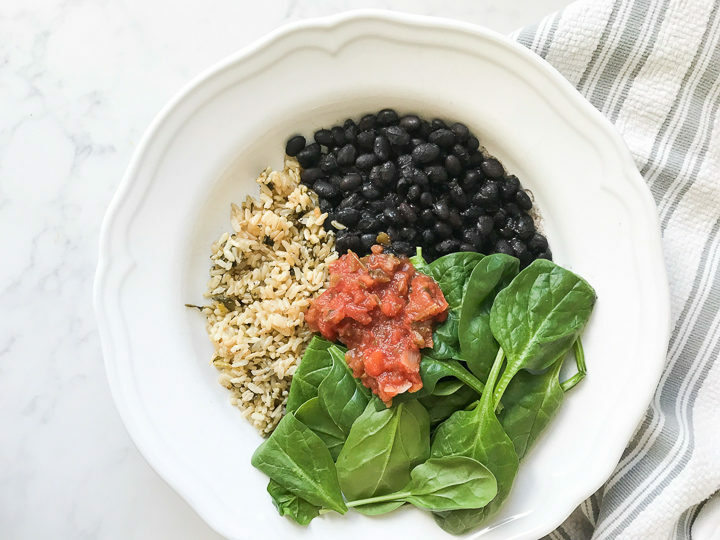 Why are these the best instant pot black beans? Let’s just say that once you make them, you will be hooked and start making them on repeat each week. Our family loves to eat them by themselves with some tortilla chips! Every time the eat through a batch of beans, my kids ask me to make another batch. 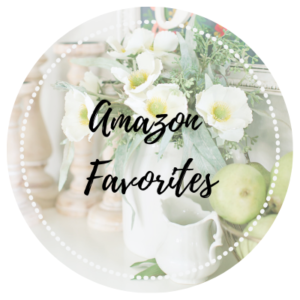 Here are some of our other favorite ways to eat them. Topping in a salad. I love to eat these with some cilantro lime rice, fresh baby spinach and salsa. Scrambled eggs. Seriously! We loved throwing some into our scrambled eggs for a southwestern flair. 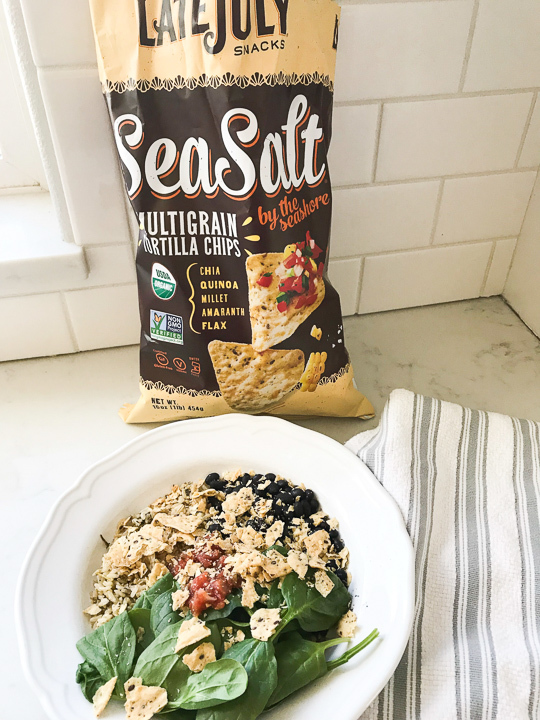 Our favorite Late July multigrain tortilla chips on top of black bean salad. 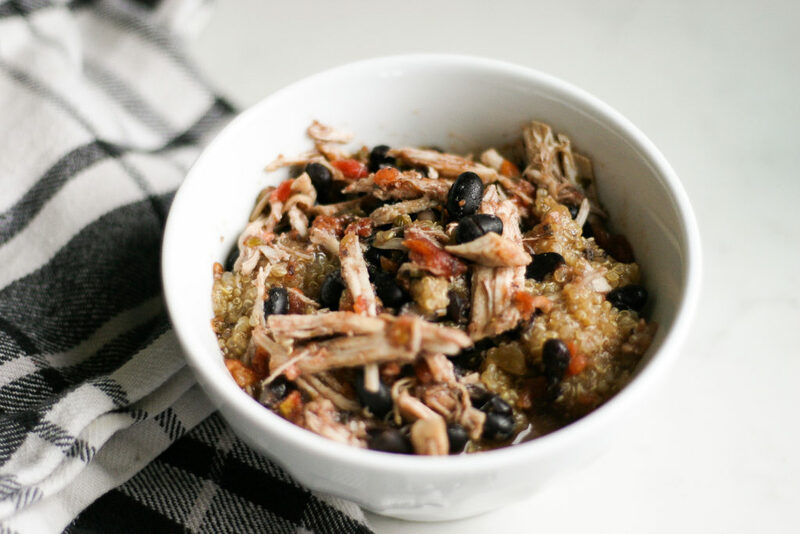 Instant Pot Salsa Chicken Quinoa Bowls that are super easy and quick to make. 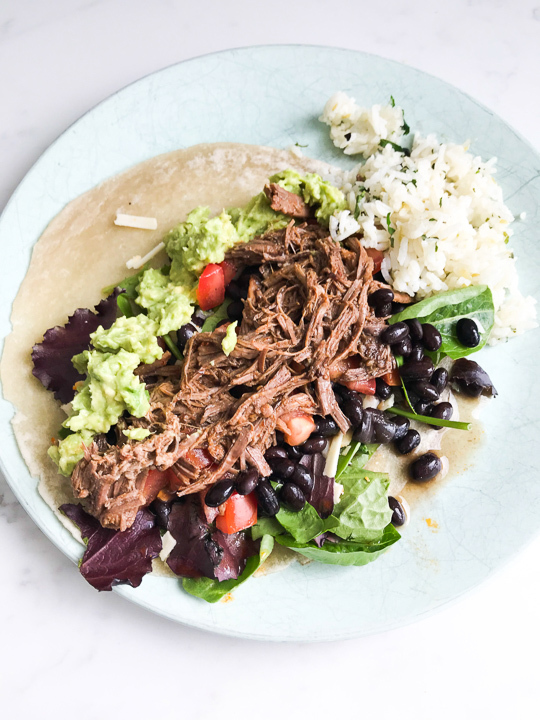 Pulled Pork Burritos with the best instant pot black beans. Pick through beans and discard irregular beans and any debris. Rinse beans in a strainer, drain. 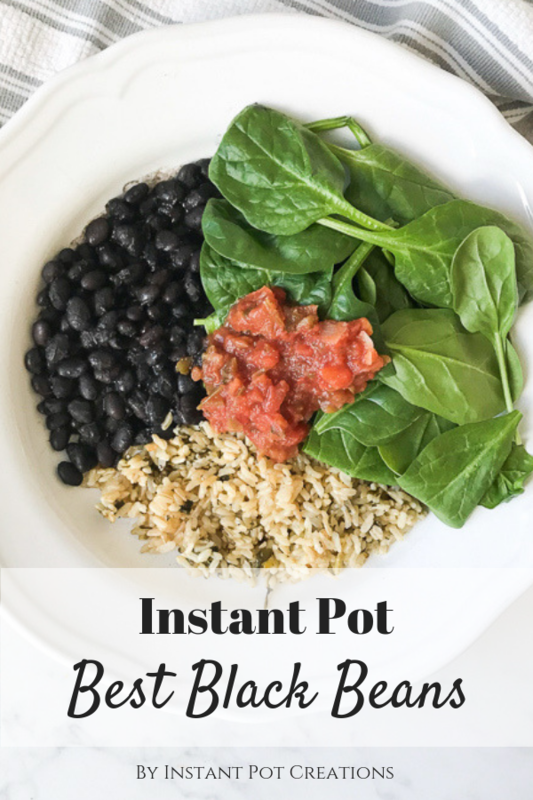 Add all ingredients into Instant Pot except for salt and worcestershire sauce. Open lid and add salt, worcestershire sauce and stir. Serve and enjoy with your favorite people! Pick through the black beans, removing any bad pieces or debris. Rinse and drain. Add water, green chiles, onion, garlic, bay leaves and cumin into the Instant Pot. Close lid and turn knob to sealing. Cook on high for 40 minutes followed by a 10 minute natural release (or full natural release is fine too). Turn knob to venting to release any remaining pressure. Add salt, Worcestershire sauce and stir. The large pieces of onion and garlic will disintegrate as you stir. Remove bay leaves and discard. Serve with chips or over salads, in soups, or as a side to your favorite mexican dish. If I make a half recipe, the cook time stays the same, right? I’m torn between wanting to make these and refried beans! Thanks! Yes! Same cook time for the beans. You can also make the full recipe and freeze any extras!